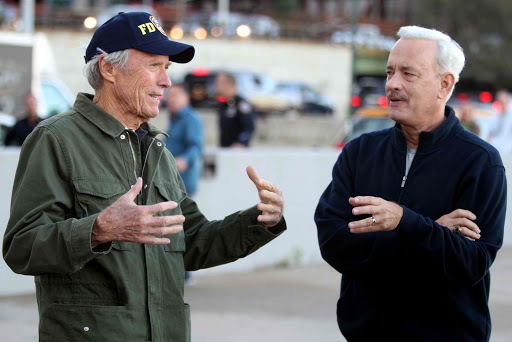 A story few people are aware of—one director Clint Eastwood himself may have long ago forgotten, but which connects him in a unique way with the subject matter of “Sully” —came to light when working on the film. Recounting the real events that took place on that cold day in January 2009, the film also explores their very real aftermath. The plane carried 150 passengers and five crew members, yet not a single life was lost—not in the air, not in the water. But as “Sully” reveals, in the days following what quickly came to be known as the Miracle on the Hudson, the pilot with a record of proficiency, years of experience, and calm in the face of potential catastrophe, would be called upon repeatedly to defend his actions to the National Transportation Safety Board (NTSB). That cost was exacted both during the day, when he and his co-pilot, Jeff Skiles, were being interrogated by the investigative board, and at night, when Sully was haunted by nightmares about what could have happened—what very well might have happened—had he turned that plane around in search of a less watery airfield.